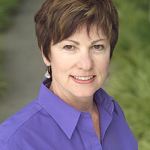 You are at:Home»Recliner Tips»Which Recliner Works Best For My Home? If you are going to purchase a recliner, you want to make sure that every detail has been looked into. A lazy boy tends to be a great option especially for people who are looking to relax in their living room. These days, there are a lot of recliners in the market. The problem with the number of recliners is that it is hard to determine which product is best for your home. So which recliner tends to fit perfectly to your home? 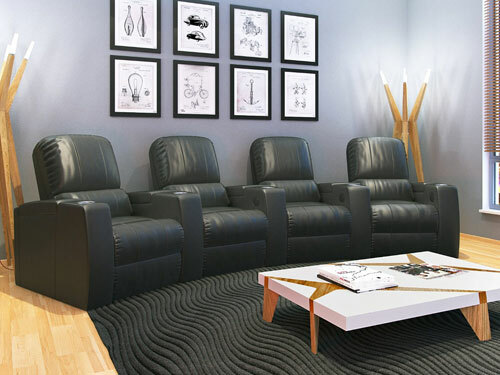 Even interior designers are having a difficult time picking which recliner works best for a particular property. To give you an idea on what are your options, here are some tips. Durability is an important factor for every homeowner looking for a recliner. There are tremendous amounts of recliners these days, but you have to be picky on which one to choose. You have to realize that you should inspect the recliner how it was constructed. If you think that only the moving parts are vulnerable to damages, even the non-moving parts can also be prone to damages, especially if it supports weight. It is imperative that you check the material used. Is it metal or a sturdy type of wood? These questions can go a long way in determining the durability of the recliner. 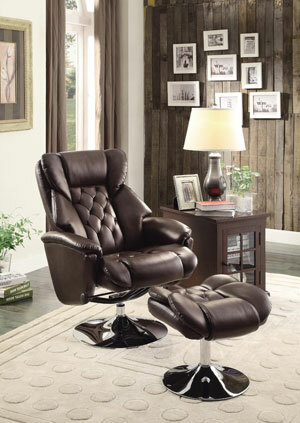 The style of your home can also play a huge role in selecting the right kind of recliner. For instance, you want a recliner to have the color matching your interiors. Try to see the color palette used by your interior designer. Know which colors can be used as accents. The solid color for a recliner is a great option for different homes. In fact, a solid color on the recliner makes a safe option. This can easily fit in both modern and classic interior design themes. For a classic home, something dark or light can be an ideal option. Next, how much money are you planning to spend on your living room? Keep in mind that a good recliner can cost as much as $5000. However, if you are somewhat short in budget, you could still choose the $500 microfiber recliners. For different homes, it is a good thing that you have a number of options to choose from. Just try to see which one fits your budget. 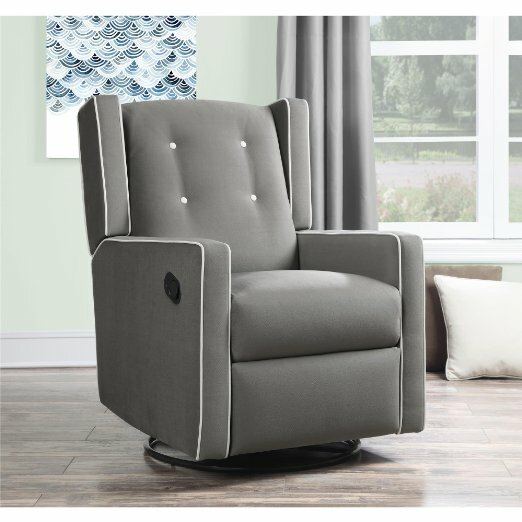 If you are going to have a lazy boy, you also want to know if you want to have a recliner for the entire family, or you want a recliner that can only accommodate an individual. The size matters since not everyone has a good amount of space in their home. 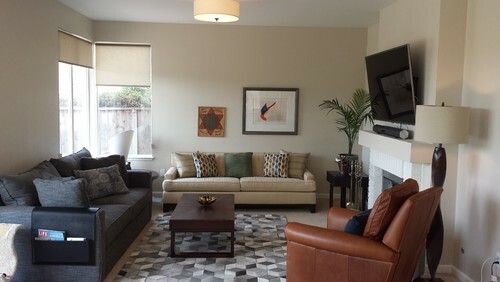 Try to see if your living room can accommodate small recliner, or also a big one. 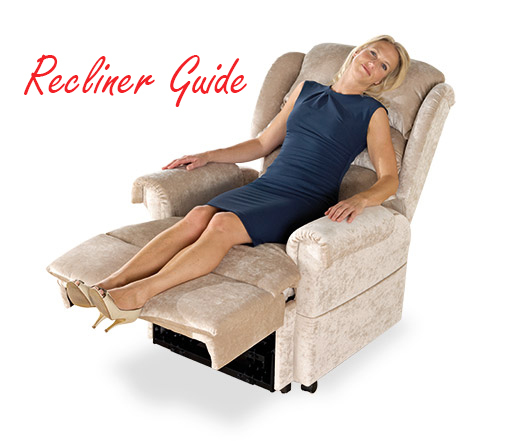 Choosing the right kind of recliner can be tricky. Every home may have a different requirement for a lazy boy. With this guide, you will be able to find the right one. This could help you save money, and increase your comfort in the long run. Next Article How Do You Know You Picked The Right Recliner?